Did you know that up to 90% of all medical visits are stress-related? But talking about the dangers of stress often just makes us more stressed. The good news is that the research is clear: stress doesn’t have to break us down or burn us out. In fact, it might be the most important element of positive growth and transformation. The key is making sure we have the capacity to deal with the demands of our circumstances, which includes elements of physical, emotional, spiritual and social energy and connection. 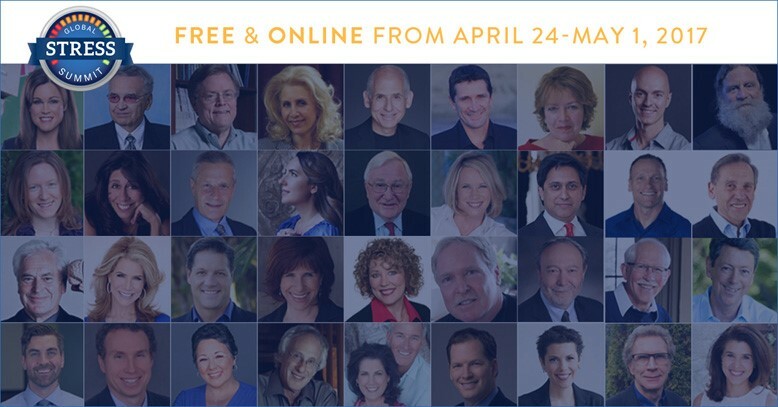 I am delighted to share with you an exciting opportunity to learn more about specific strategies to transform stress into growth and fuel for success in this upcoming FREE Global Stress Summit on April 24 – May 1, 2017. 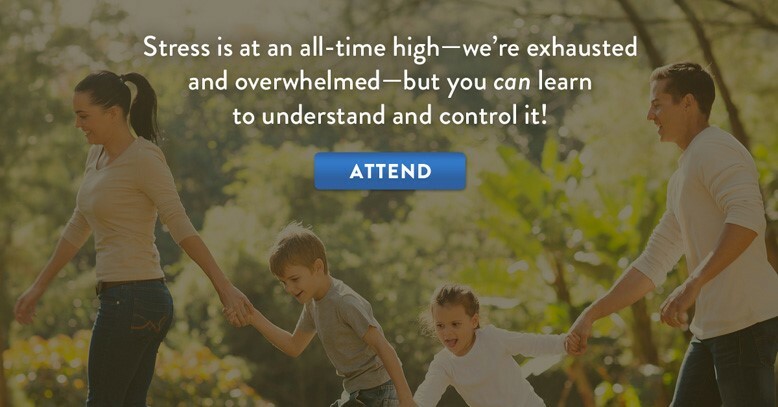 In addition to receiving access to 35 expert interviews, your participation in the summit will give you exclusive access to daily meditations designed to enhance your learning experience, free assessment tools to help you uncover your unique relationship with stress, and an invitation to continue the conversation live in the Stress Talk community Facebook page before, during and after the summit. 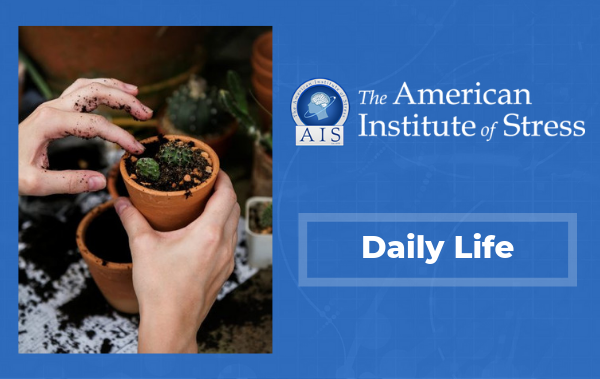 If interested, you will be able to participate in cutting edge stress research and even attend live sessions at a discounted rate for some of our most requested programs including our how to raise resilient children workshop and our burnout recovery retreat. 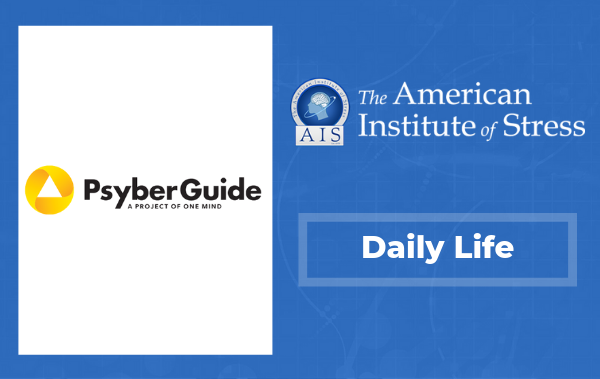 Sign up for now for FREE and receive immediate access to 3 of the featured sessions and a copy of Dr. Hanna’s book, Recharge, to help you prepare for the summit. 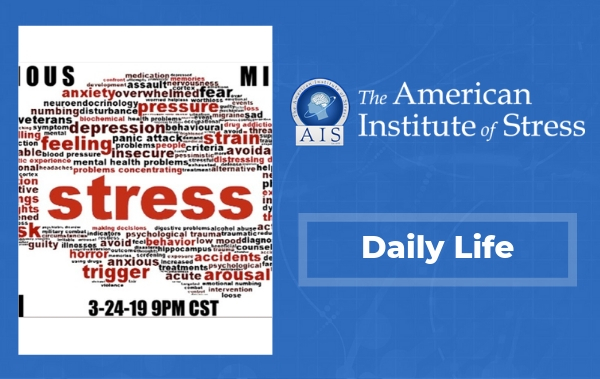 You can also join the conversation with us on in the Stress Talk Live community page, where you’ll receive access to highlight videos, training tools, and behind the scenes discussions leading up to the main event. Find an accountability partner to go through the summit with you, and harness the power of support to dramatically shift your relationship with stress. Together we can make our seemingly chaotic world more peaceful, calm and collaborative. Bless your stress – it means you’re alive!